If you swiped your card at one of these 33 restaurants, then somebody might have swiped your info. The company's list of restaurants include the time frames when the potential theft of customer data might have occurred. Some incidents started as far back as October, 2013. The company advised customers who used their cards at those times to monitor their accounts for potential theft. A spokeswoman for P.F. Chang's was not immediately available to say whether the restaurant has seen a drop in sales since the incident was first announced. The company said that it's now safe for customers to use credit and debit cards at its restaurants. 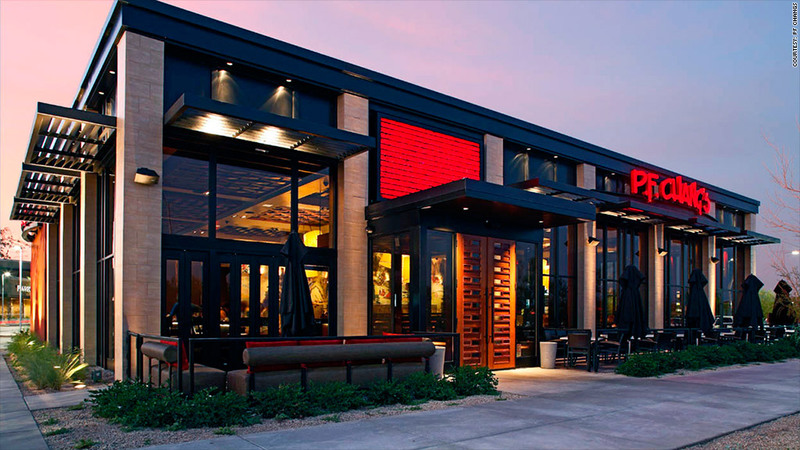 It also said that its Pei Wei Asian Diner chain of restaurants was not affected.